Do you have the skills to help support an amazing local charity that supports over 250 local residents? 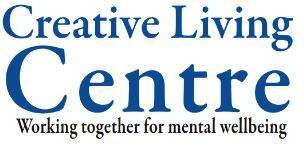 The Creative Living Centre, is a charity supporting adults experiencing mental health problems through an integrated set of activities, therapies and support. They are looking to appoint a number of new Trustees and a Chair of the Board of Trustees. The role will be to provide leadership and direction to the Board of Trustees and ensure that the Centre is able to fulfil its mission in partnership with the manager and staff. Experience in some or all of these areas: strategy, governance, finance, fundraising, human resources and decision making would be helpful as well as previous experience as a Chair or Trustee. This is a truly rewarding role where you can make a real difference and give something back to your community.